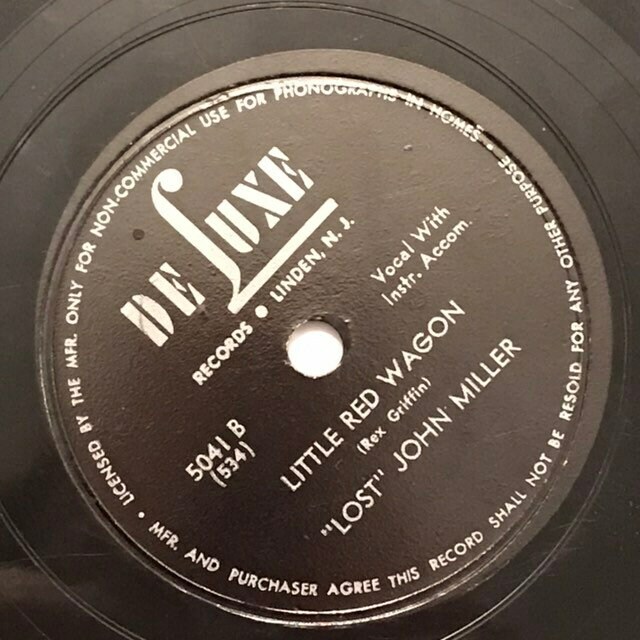 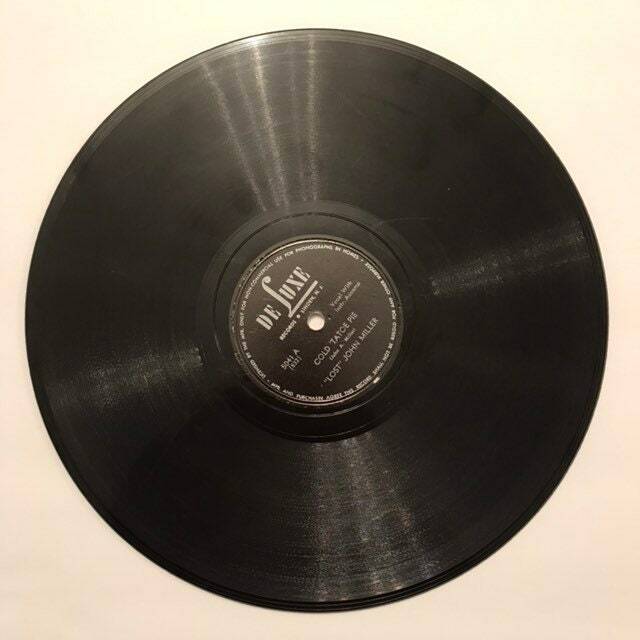 by "Lost" John Miller - Hillbilly singer, fiddler, guitar player and composer. 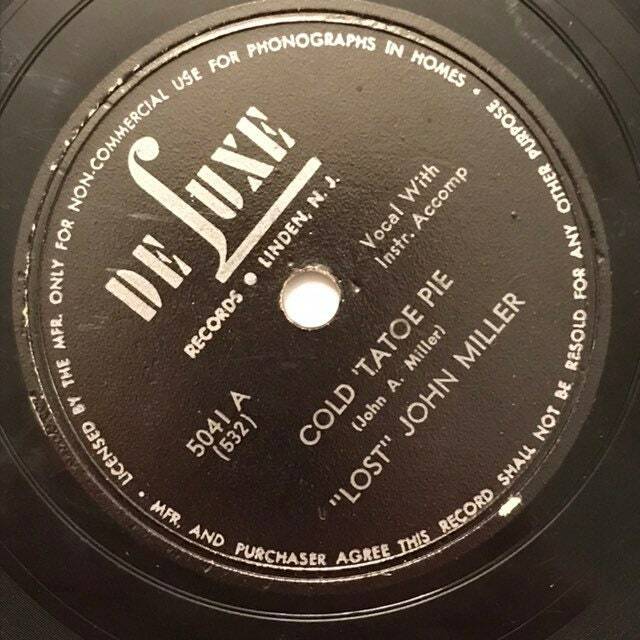 In the late 1930s and 1940s he was active as Lost John (Miller) & Allied Kentuckians. During this period he regularly appeared on radio programs based in Atlanta, Georgia including stations WSB (1939), WATL (1942-1944), and WAGA (1943, 1947). 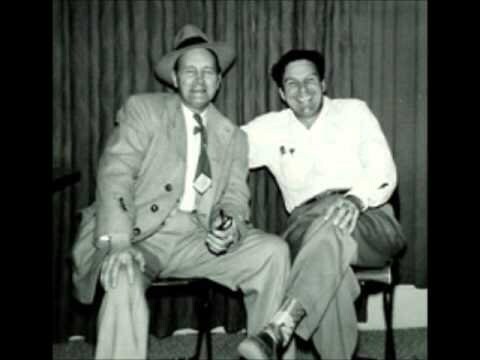 Prior to joining Bill Monroe in 1945, Earl Scruggs toured and played on radio with Lost John and His Allied Kentuckians in the Knoxville area.